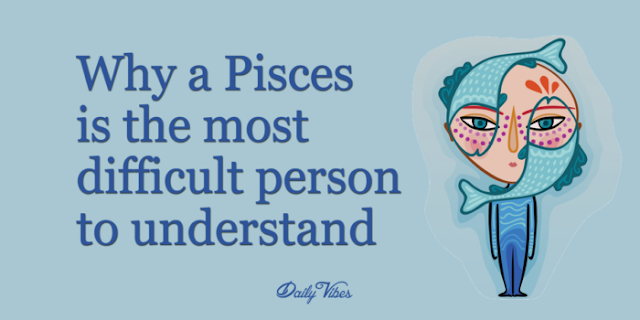 Pisces is one of the most independent of the zodiac signs for good reason. They do everything in their power to not have to rely on others. This pride leads them to pay higher tolls at times because they refuse to ask for help. If you are a Pisces, watch your resources and abilities carefully. Remember that your friends would be honored to help you when you need it. If you know a Pisces and want to offer aid, keep in mind their pride. Offer your assistance gently, stressing the mutual respect between you.